Singapore Men & Women: Hair treament for Hair Loss why are you going bald, and how to fix it. 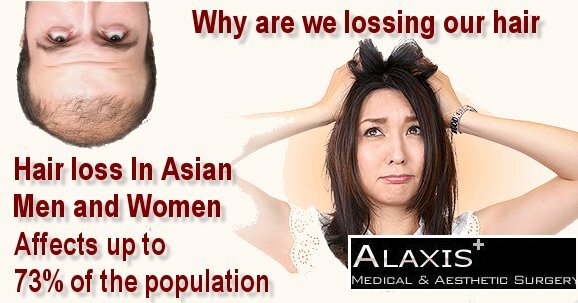 Singapore Men & Women: Asian people suffer from Hair Loss why are you going bald, and how to fix it. It’s true that men are more likely to lose their hair than women, mostly due to male pattern baldness (more on that later). 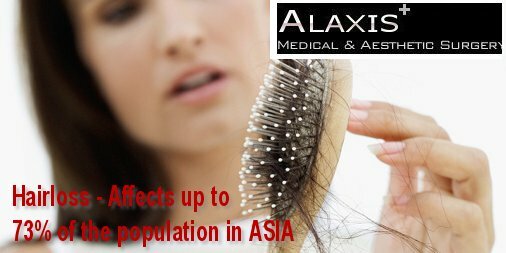 Female-pattern hair loss, called androgenic or androgenetic alopecia, is basically the female version of male pattern baldness. “If you come from a family where women started to have hair loss at a certain age, then you might be more prone to it,” says Dr. Donald Ng. Unlike men, women don’t tend to have a receding hairline, instead their part may widen and they may have noticeable thinning of hair. What to do: Like men, women may benefit from minoxidil (Rogaine) to help grow hair, or at least, maintain the hair you have, Dr. Donald Ng says. 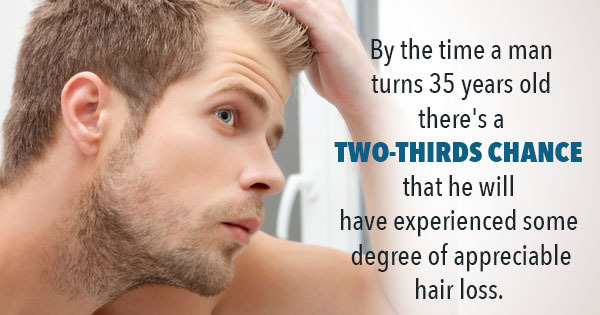 Rogaine is available over-the-counter and is approved for women with this type of hair loss.